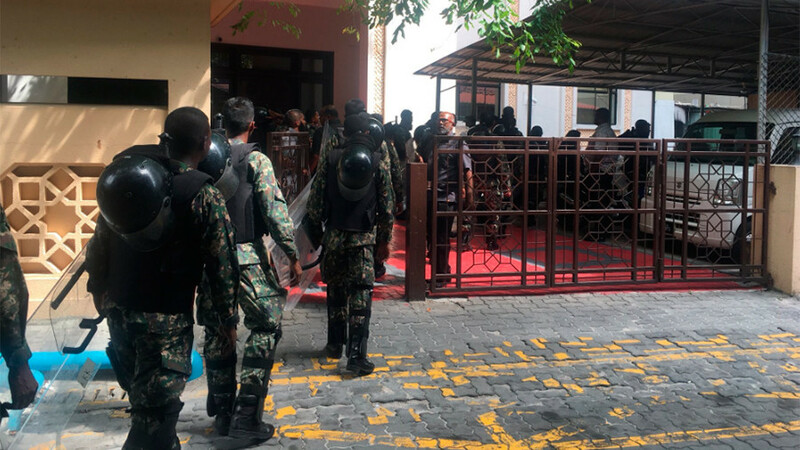 The Maldivian defense ministry said that such calls for intervention are “a threat to the nation’s independence and national security,” but reassured citizens that there was no danger of foreign invasion. The ministry stressed that no request had been made for foreign military assistance. “The Maldivian government assures the beloved people of the Maldives that it would not allow anything that could compromise the nation’s independence and sovereignty,” the ministry said. The statement also criticized “speculative” reports by the Indian and Maldivian media. Exiled former Maldivian President Mohamed Nasheed earlier urged India to send troops to end the political crisis which began earlier this month. — Mohamed Nasheed (@MohamedNasheed) 6 февраля 2018 г. 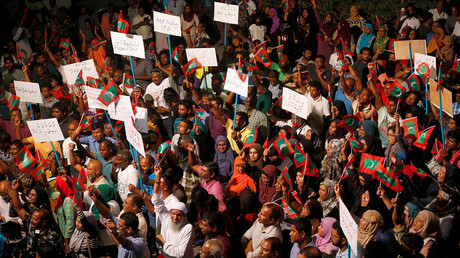 New Delhi has not officially responded to Nasheed’s request. 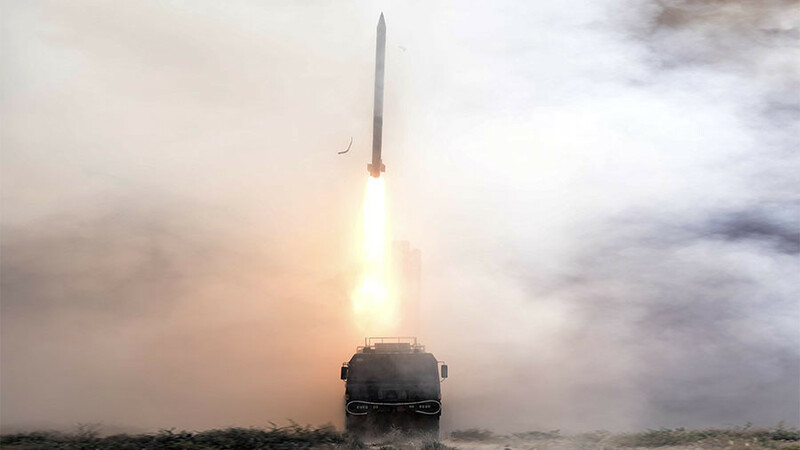 Chinese state media, meanwhile, warned that it would not “sit idly by” if India intervened. 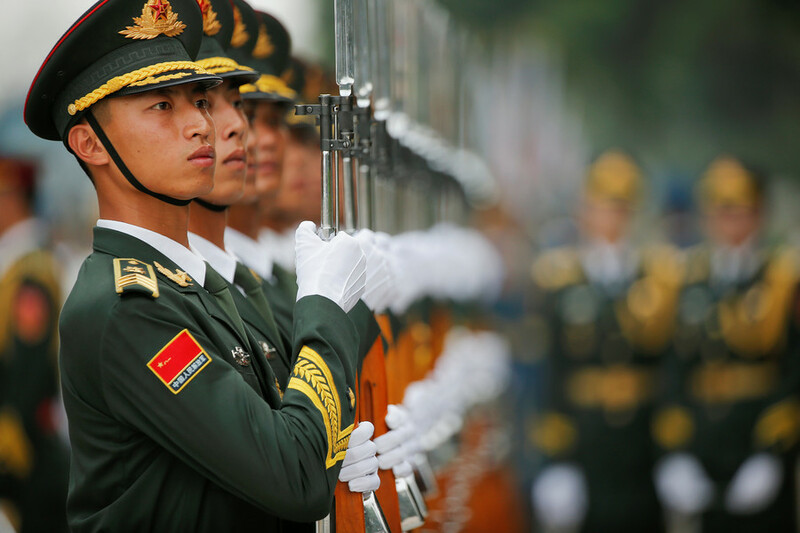 “If India one-sidedly sends troops to the Maldives, China will take action to stop New Delhi. 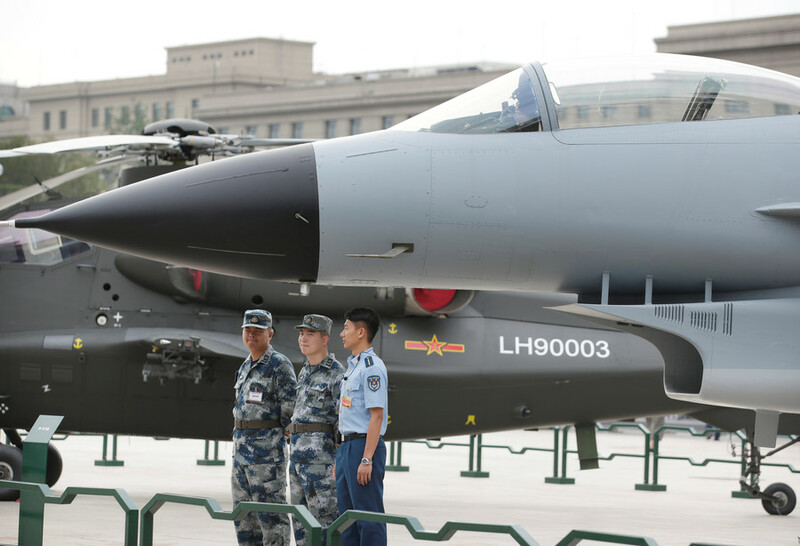 India should not underestimate China’s opposition to unilateral military intervention,” the op-ed in the state-run Global Times said. 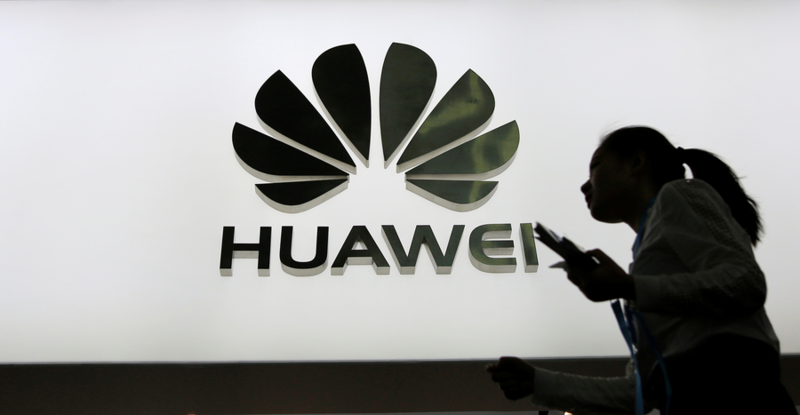 India’s Ministry of External Affairs issued a statement aimed at China on Friday. “We note that China has said that Maldives government has the ability to protect the security of Chinese personnel and institutions in Maldives. We hope that all countries can play a constructive role in Maldives, instead of doing the opposite,” the statement said. 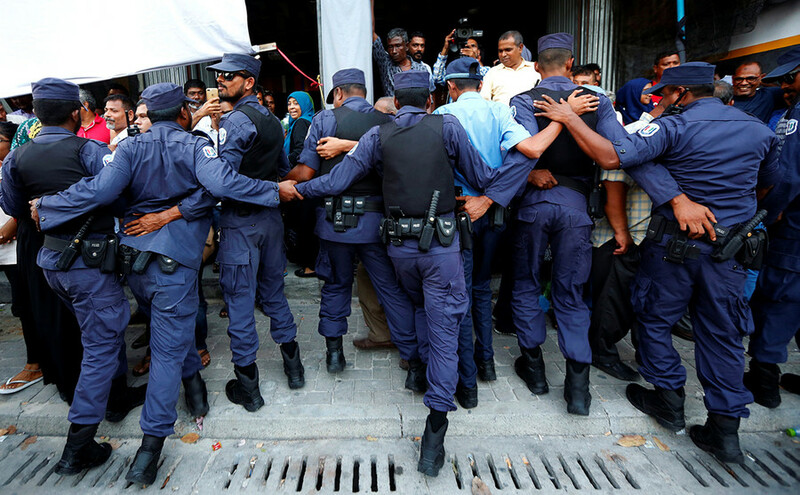 The current crisis developed after the Supreme Court threw out Nasheed’s conviction and ordered that 12 parliamentarians who had been stripped of their seats be reinstated. Yameen rejected the court’s ruling and imposed a state of emergency.